Northern Guilford head coach Thanh Ngo was fighting with his girl's program for an NCHSAA 3A Outdoor team title this spring, but that wasn't the only thing he was fighting. Just after the season ended Ngo underwent surgery for a pulmonary sequestration. He had a non-cancerous mass removed from his left lung. Ngo was released from the hospital today and will continue to recover from this major surgery. 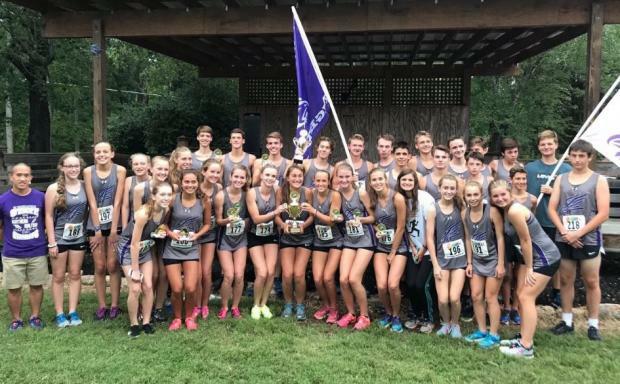 The Northern Guilford community and cross-country and track program has raised $16,000 through a GoFundMe campaign to help Ngo with the financial hardship that this medical condition has caused. They're going to be able to cover the entire cost of the surgery through donations of those close to Ngo. Truly remarkable. Read a detailed story written by Eddie Wooten of the News & Record below. The article states Ngo plans to return to coach Northern Guilford this fall for the cross country season.